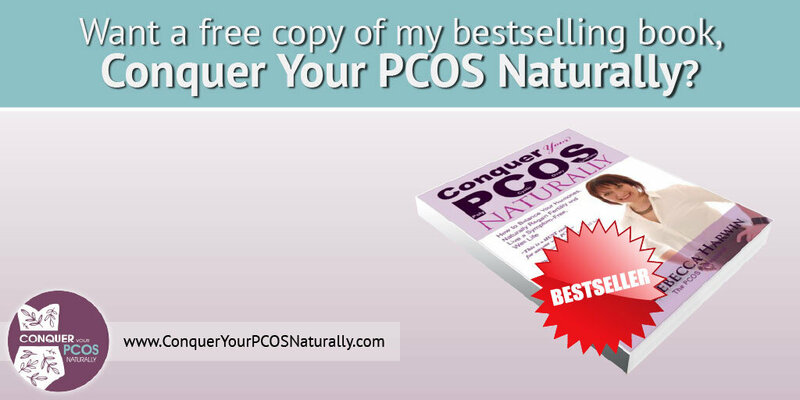 Giving away my best-selling book, Conquer Your PCOS Naturally. Hey, there. 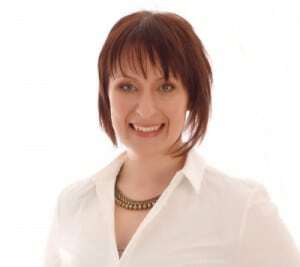 It’s Dr. Rebecca Harwin from Conquer Your PCOS Naturally. 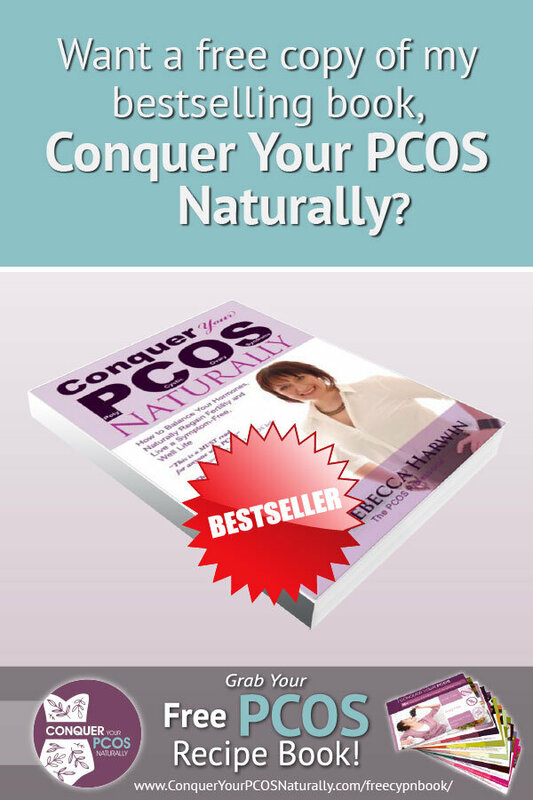 I’ve been thinking about giving away my best-selling book, Conquering Your PCOS Naturally. When I was diagnosed, I couldn’t get any information. I really struggled with my weight. I didn’t have a period for 15 years. 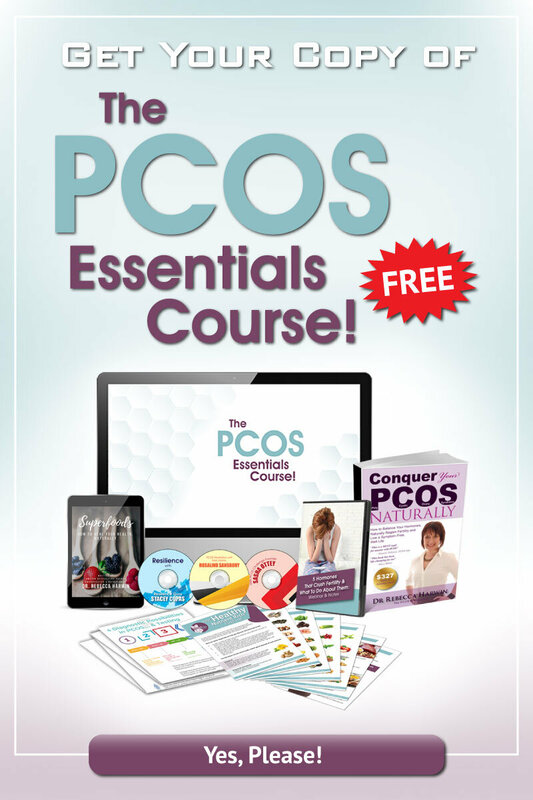 I had excessive hair growth, acne, basically, I was a PCOS poster girl. 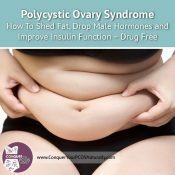 When I worked out what actually worked through no help of the people that you would hope would know like the medical doctors, the gynaecologists, the endocrinologists, the dieticians, I thought that I really had a responsibility to create a book as a resource that could help women like you who are struggling with PCOS to know what the evidence actually says and the strategies that they can implement to make a big difference in their life. 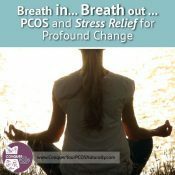 The information in this book has helped women who’ve been infertile for years become mums, go through healthy pregnancies rather than worrying about miscarriage, which is increased in PCOS. 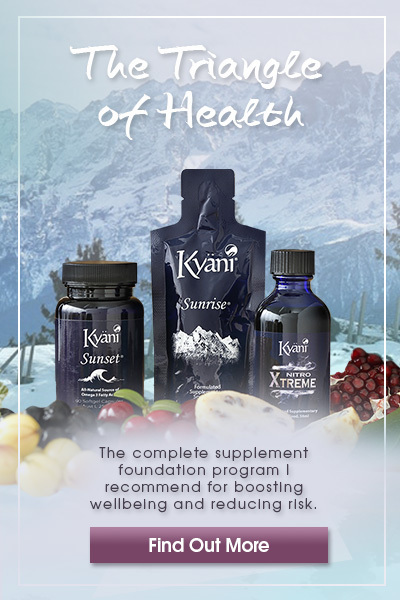 It’s also helped lots of women to lose weight, and I know what struggling with my weight is like. I’m again on the journey to weight loss after two medications made me gain 12 kilos. I’m already 4.6 kilos down in about five or six weeks, so that’s pretty cool. But, I think when I was about 95 kilos and then I stopped looking at the scales, I was really lost because I couldn’t find what worked. I tried everything that I was advised and it didn’t help. 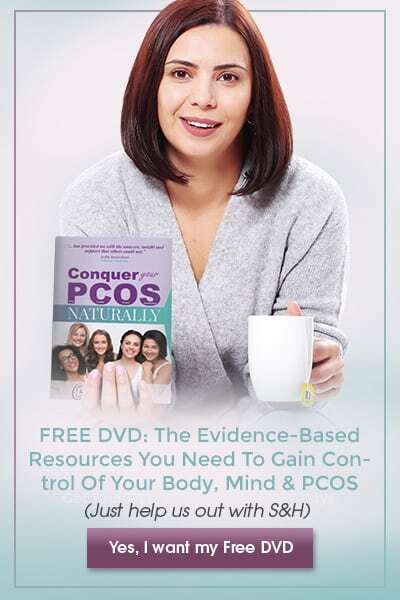 So anyway, I’m considering giving away this book for free so that you have a resource that other women have called their PCOS Bible. 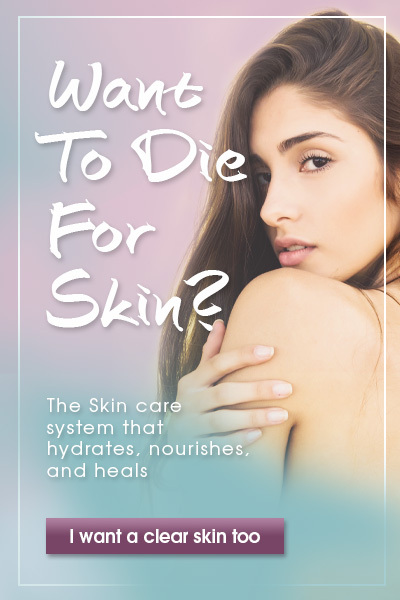 If you want a copy, just let me know and if enough people let me know, then I’ll set it up. Have a great day. Bye. 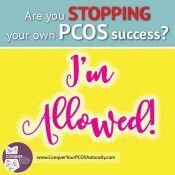 Are you stopping your own PCOS success?